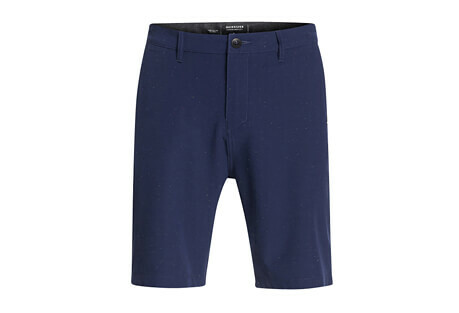 Style meets versatility in this collection of shorts. 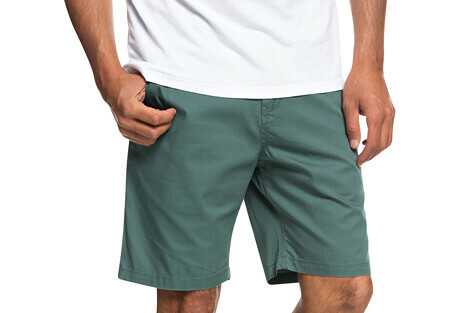 Well-suited for the sun, sand, and surf, they’re a timeless classic you should definitely own. Find the styles for you right here at member-exclusive savings.